The 'camera' in the video below is moving at 1,262,304,000,000,000 times the speed of light. 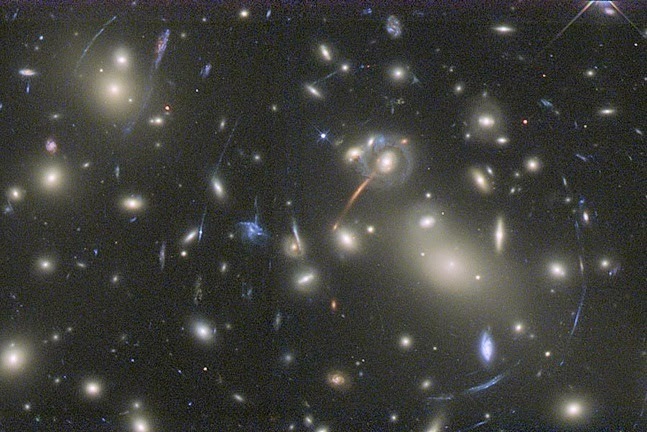 The simulation shows less ﻿than 1% of the projected 170 billion galaxies in the visible Universe. Every single galaxy covers between 10 million and 100 trillion stars.